Phoenix Natural Gas, Northern Ireland’s largest gas distribution business, achieved Platinum status – the highest scoring level – in this year’s Northern Ireland Environmental Benchmarking Survey. The Survey, which is run by Business in the Community, recognises and rewards those organisations that are going above and beyond their legal requirements to minimise their environmental impacts and better manage their resources. 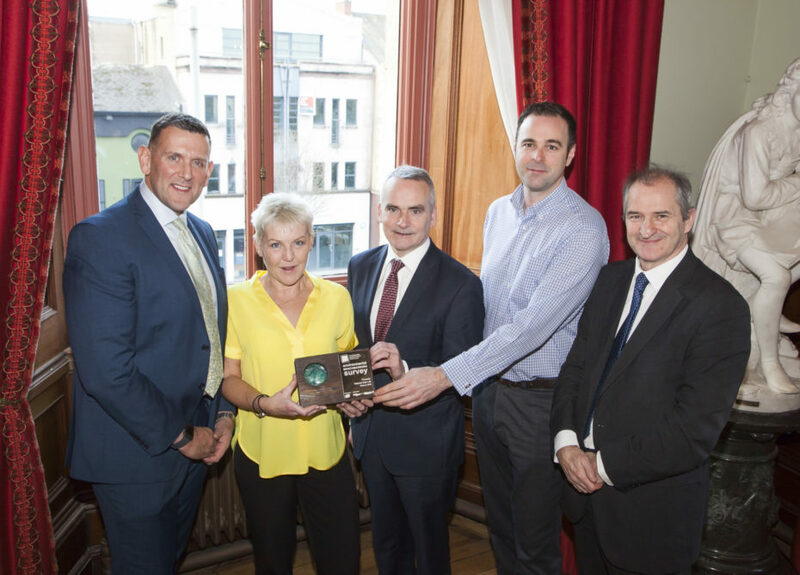 Donna McCullagh from Adman Civil Projects Limited was honoured with the George Dawson Award for her passion and commitment to improving environmental performance both within her company and in the wider community.